Thank you to all of you who entered our #tbt competition sharing how you celebrated books and reading for pleasure on World Book Day. Every year we’re amazed by all your creative ideas! We’re delighted to share the winning entries with you to give you some inspiration for next year. Congratulations to all our winners. They have won a ‘Time Spent Reading’ mug by Quentin Blake from Mclaggan Smith Mugs Ltd.
Antrim Primary decorated wooden spoons as Julia Donaldson characters. Isobel Mair School had a guess the story from the cake competition. Can you guess this story? Kings Hall School created mood boards to represent favourite stories. Every pupil from Years 3-7 took part & the resulting creations took over the school reception & dining room, sparking lots of book chat. Year 8 made some very special World Book Day cushions in their DT lessons based on their favourite books. How creative! Crockerne Church of England Primary School asked pupils to ‘design a spine’ and created a wonderful booky wall. Edward Bryant School created massive enlargement art of one of their favourite books, A Boy and a Bear in a Boat by Dave Shelton. We also wanted to share two other fantastic ideas from CWP Glaslyn School who created mini sagas in just 30 words and St John Bosco College Battersea who enjoyed a game of ‘Literacy Cluedo’ with students gathering literary evidence around school to reveal the culprit, place and weapon of choice from literature. 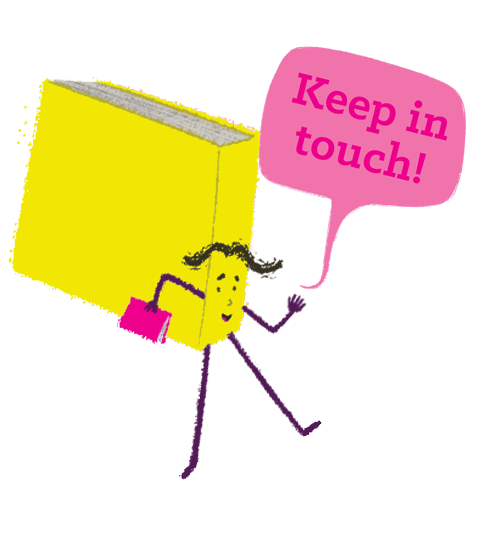 For more fantastic ideas for celebrating reading all year round from fellow teachers and librarians, visit our Your Ideas area.